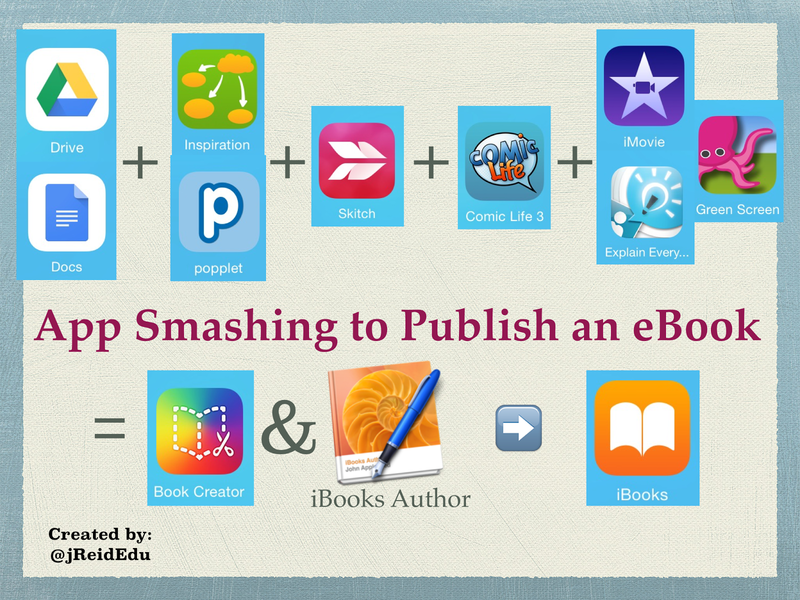 Publishing digital books today is now really easy. Whether you have 1 iPad or 30 iPads in your classroom, you can guide students to create amazing work. Mobile devices today can be used to weave together audio, video, images, & text in creative ways (App Smashing). I put this session together for the Vancouver iOS Summit on January 31, 2014. I will show you how to get students away from consuming content to be creators of content and then publishing it as a digital book. Digital creation can engage students at any grade level while enhancing their writing, understanding and critical thinking skills. We will discuss why you should create digital books in your classroom and how to create them with easy apps and techniques. 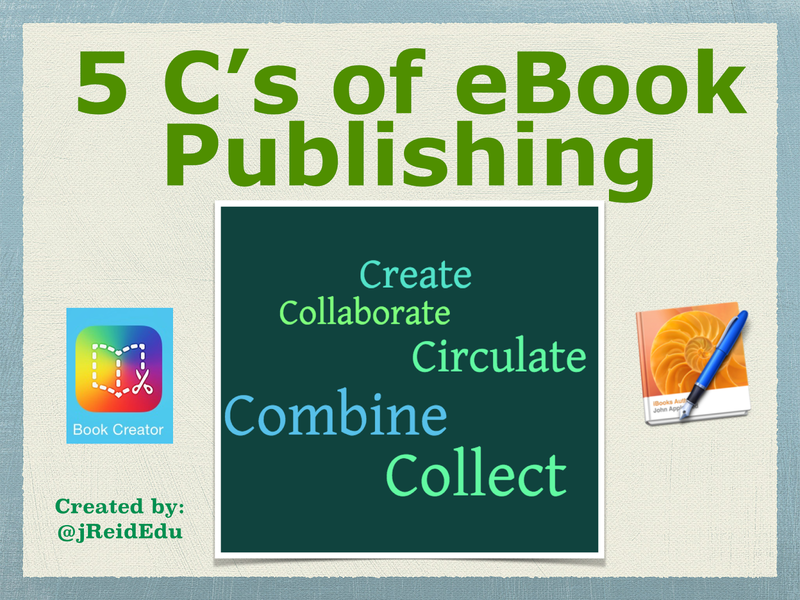 You will see many sample eBooks that students have created to give you ideas and inspiration. Here is a link to the full presentation on slideshare. Below is the embedded document.